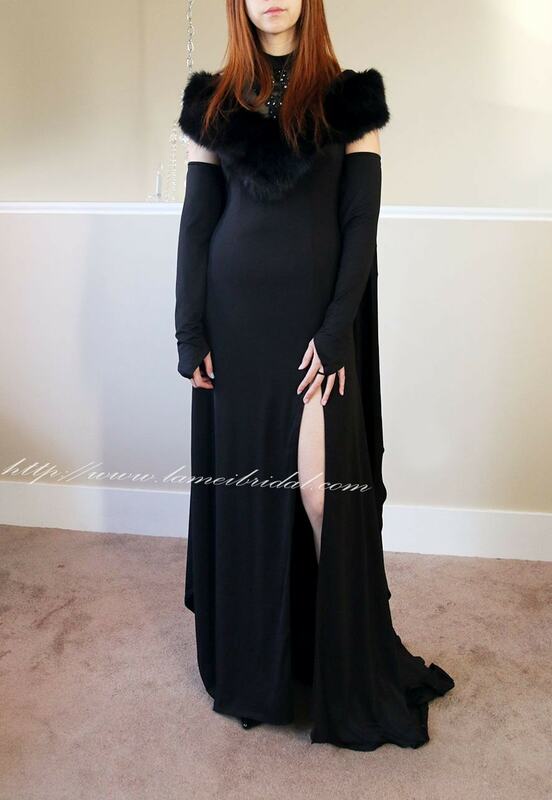 This is a deep black gothic high neck dress with fantasy cloak, lined in a sleek Spandex fabric. 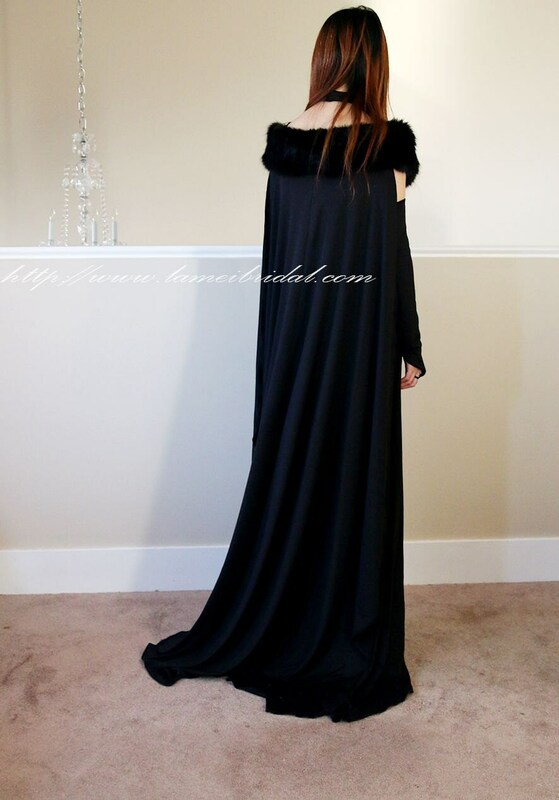 This romantic and gothic cloak is made of artificial fur, that gives the design a weighty and beautiful drape. 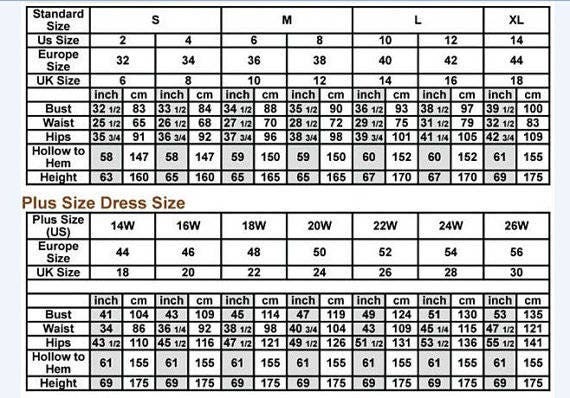 If you would like a single layer cape to reduce the price and the weight of the garment please let me know. A hood, collar, or other design feature can be added upon request for extra cost as well.